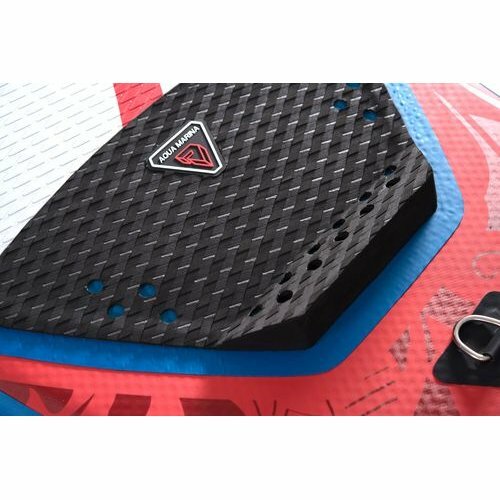 Specially crafted for lighter paddlers looking for an ultra-stable SUP with a narrow rail, for all water conditions. This is an ideal all-around board for beginners and intermediate paddlers, and the versatile design allows it to perform very well in a wide variety of paddling conditions, river to sea, flat water or small waves. 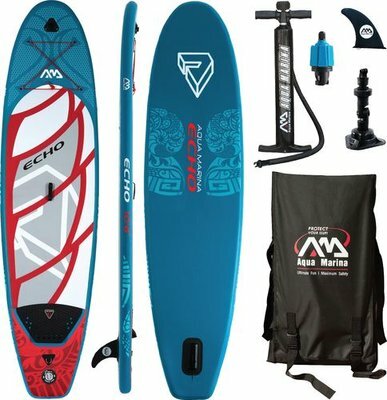 Offering great glide, this is a super fun board to paddle and is a great choice for paddling some light waves with its 4" rail. Super Tough Dual Stringer (STDS) technology, 1000 Denier centre stringers for extra rigidity and stiffness. Intergrated EVA foam Kick Pad tail kick. EVA Deck footpad 4mm Diamond Groove. Heavy duty rubberised centre board carry handle. Easy slidein removable centre fin, no tools required. Stainless Steel Drings for leash at rear, and cargo straps up front.